To apply to Shanghai Livingston American School, please complete all of the application materials and submit to SLAS along with all of the supporting documents. Click here to access our application materials. 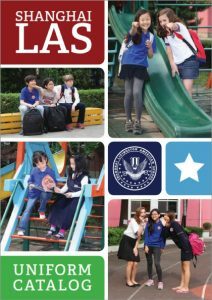 Shanghai Livingston American School operates on a rolling admissions system so we are able to accept applications all year long. If you have questions or want to check the status of your application, please contact the Admissions Office. You can submit your materials to info@laschina.org. Students with incomplete application files at the time of review will not be considered for admission; therefore, it is important that application files be completed as soon as possible. Thank you and welcome to Shanghai Livingston American School!